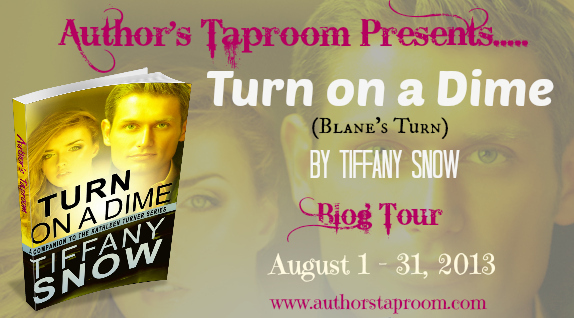 We are now booking a one month blog tour for TURN ON A DIME by Tiffany A. Snow. 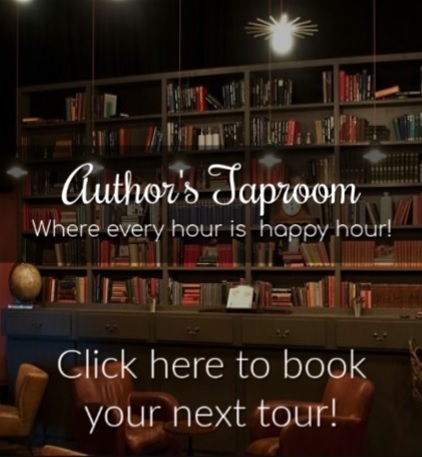 The tour will run from August 1 – 31, 2013 and consist of author interviews, guest posts, spotlights, reviews and giveaways. To book your tour stop, click the Book Your Tour Stop button below. Blane Kirk is a Navy SEAL turned high-powered attorney with old money and an even older pedigree. Yes, he plays the field, changing women as often as he changes his ties, but they’re not complaining. He has only two rules – 1) Don’t date employees and 2) Don’t get emotionally involved. Those rules have served him well. He sees no reason to change his ways, until his Runner, an employee in his law firm named Kathleen Turner, does an unexpected face plant in his lap. Kathleen’s too young, too innocent, and suddenly much too vulnerable when her friend is murdered and Blane knows she could be next. Keeping her alive means keeping her close, but can Blane keep her safe…from him? Kathleen’s like no woman he’s ever met, and protecting her could be the one thing he never expected that would make his life turn on a dime. 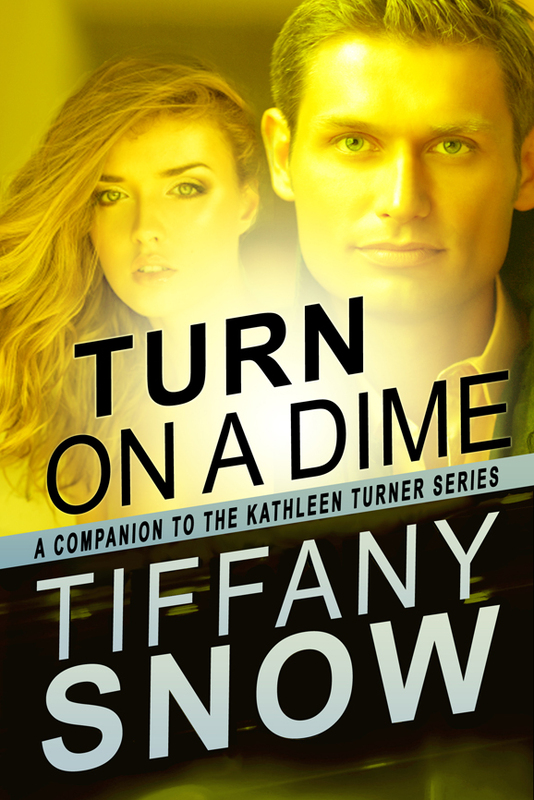 TURN ON A DIME – BLANE’S TURN is a companion novel to NO TURNING BACK, Book One in The Kathleen Turner Series. TURN ON A DIME – KADE’S TURN will be released in the Fall of 2013. My debut novel, NO TURNING BACK, is the first book in The Kathleen Turner Series. I write about things I love to read myself – a heroine who could be a neighbor or best friend; two men who each portray their own version of darkness and light, each vying for her affection; and a story that focuses as much on the characters as it does the suspense. NO TURNING BACK, TURN TO ME, and TURNING POINT currently comprise The Kathleen Turner Series. The fourth book, OUT OF TURN, will be released 12/17/13. 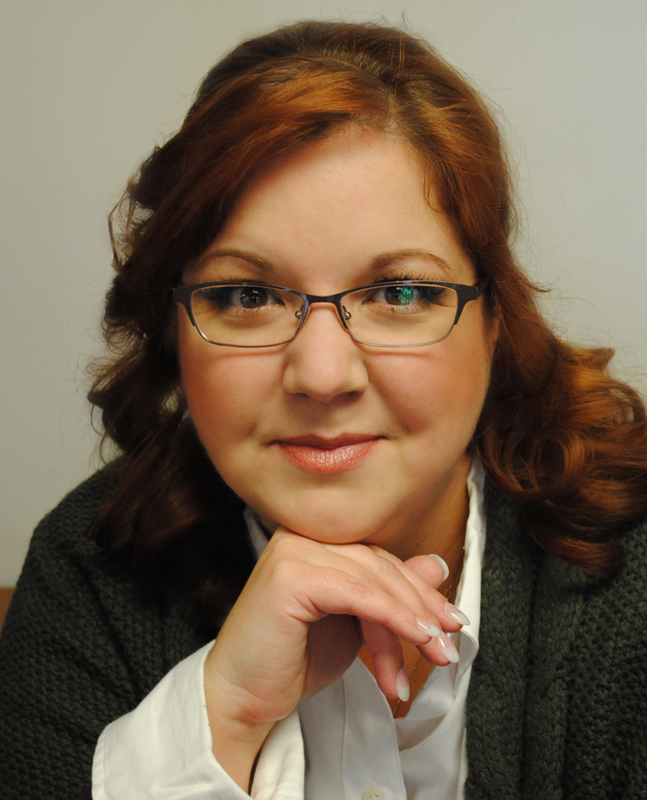 There will be a total of five books in the Kathleen Turner Series along with two companion novels – TURN ON A DIME – BLANE’S TURN and TURN ON A DIME – KADE’S TURN. As for me, I’ve been reading romance novels since I was way too young to read such things, have an unhealthy obsession for all things Doctor Who, prefer Pepsi to Coke and Absolut to both, think men who drink girly cocktails are wusses, have learned to never stop believing in my beloved St. Louis Cardinals, and can recite the entire scripts of When Harry Met Sally and Apollo 13. George Washington is cool, Bon Jovi still rocks the house, and Bruce Willis is the ultimate alpha-male hero. Most of all, romance never, ever gets old. Would really love to have Tiffany with us at JUST ROMANTIC SUSPENSE, but I’m afraid we’re booked for the month of August. She knows we’ll be there to support her, though!